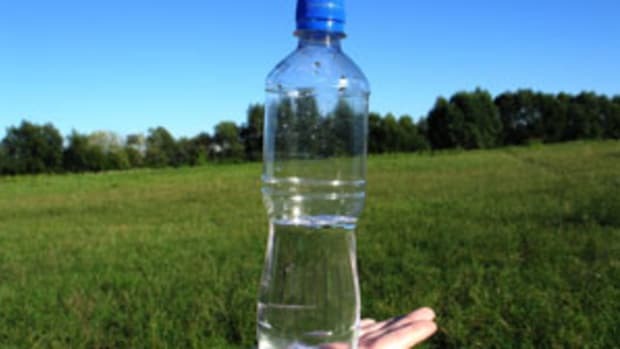 Are There Toxins in Your Bottled Water? Water is necessary for life, so it&apos;s a wonder that it&apos;s treated with such disregard. 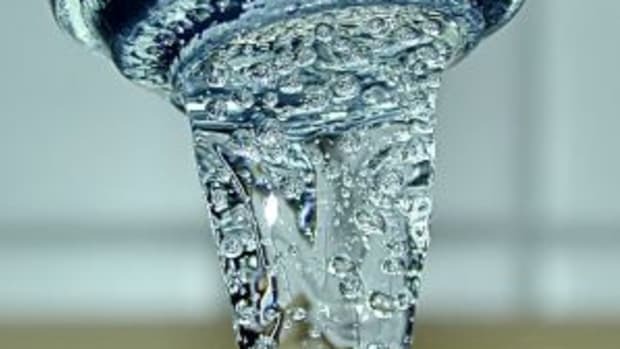 What flows from the tap at home is often polluted with some form of pesticide, industrial chemical, pharmaceutical drug, or other toxin - even after it&apos;s passed through a treatment facility. The ability of water treatment facilities to remove toxic chemicals such as lead, mercury, arsenic and other toxins is minimal, and in some geographical areas, non-existent. Even the pipes through which clean water must travel may itself be the source of toxins. 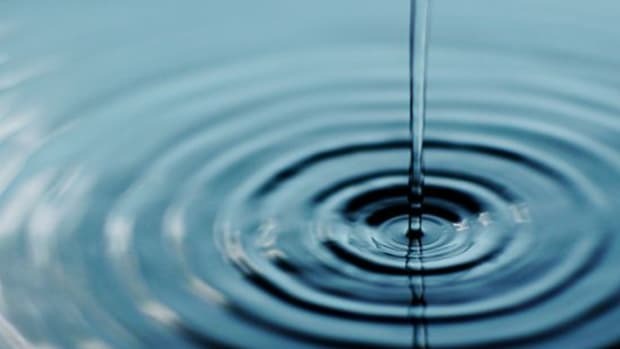 But while treatment does a good job at eliminating bacterial pathogens from water, the cleansing process leaves the water tainted with many toxic byproducts - such as chlorine. Chlorine is an essential part of water quality. No other chemical or process can eliminate bacteria and other microrganisms as well. Treated water often sits in towers or pipes for a long time, making chlorine necessary to continue to ensure the safety of the water supply. However, this does not mean that you need to drink it, or that it&apos;s healthy. Chlorine is a highly reactive molecule that has the potential to be directly harmful to living organism. Filtering chlorine out of water is essential to maintaining good health. Where Does the Pollution Come From? Waterways carry pollutants from many different sources. Industrial wastes often wind their way into streams and rivers, including mercury, lead, arsenic, petrochemicals, and a slew of other chemicals. Car oil, antifreeze, lawn chemicals, and many other chemicals flow along with the water into the waterways. Landfills are another source of pollution as water percolates through the trash. Factory farms also contribute pollutants, including pharmaceuticals, antibiotics and hormones. 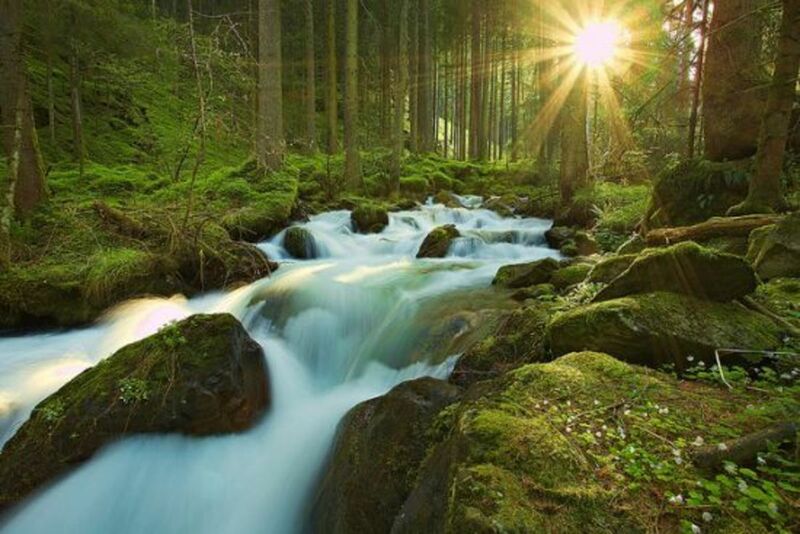 Furthermore, pesticides, herbicides and other crop agrochemicals all wash into the rivers. 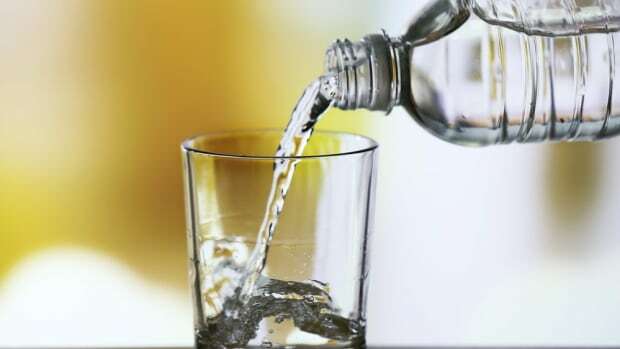 Antihypertensives, antibiotics, even caffeine and nicotine are not only showing up in water sources but in drinking water itself. Not really. Most bottled water is still just tap water. And to make it worse, the plastic bottles it comes in often leach chemicals into the water. The bottles are often made of PVC (polyvinyl chloride), which is an environmental hazard itself. 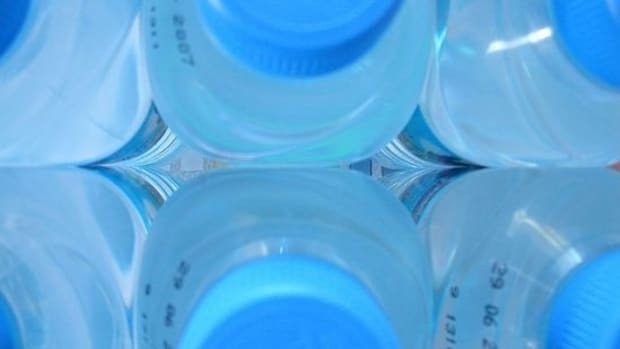 Independent studies of the contents of bottled water have discovered fluoride, phthalates, trihalomethanes and arsenic, either present from the bottling process or from the bottles themselves. Environmental groups are also concerned about the amount of waste that these plastic bottles create. What can we do to drink with confidence? Buy a good filter and use it! Also read Tap vs Bottled Water, Which is Safer? and 38 Pollutants found in 10 Brands of Bottled Water! 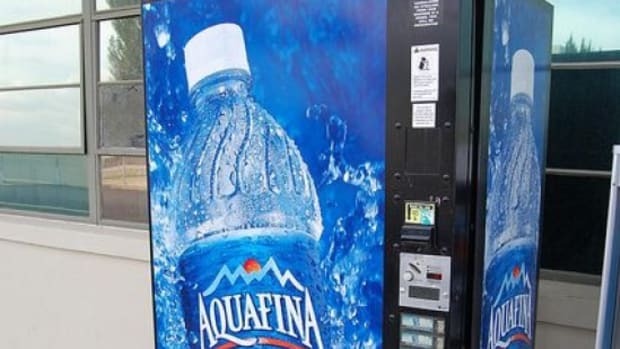 38 Pollutants found in 10 Brands of Bottled Water!